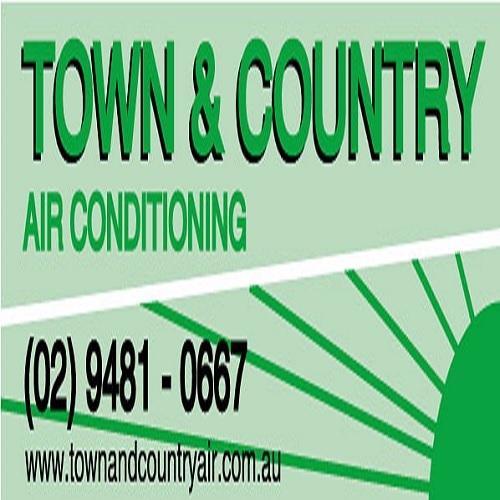 RACCA NSW member, Town & Country Air, is looking to hire a qualified refrigeration and air conditioning technician. The ideal candidate must have knowledge and experience with installation and maintenance of all refrigeration and air conditioning equipment. The ideal candidate must display excellent personal presentation and have a Class C driver’s licence. If you are interested in applying for this position, please forward your CV to info@townandcountryair.com.au.